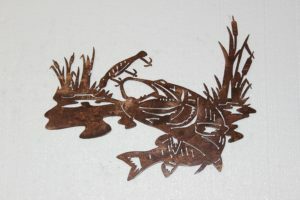 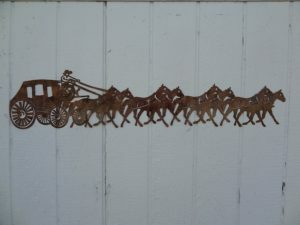 Country & Rustic Metal Wall Art Makes the Perfect Addition to Any Cabin, Lodge or Country Home. 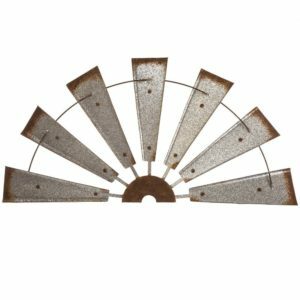 The Country & Rustic Metal Wall Art Collection helps create a warm an inviting touch for any country-themed home or farmhouse. 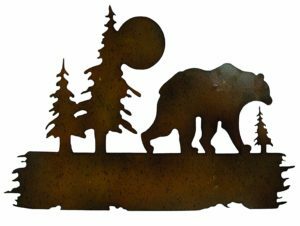 Crafted by talented metal artisans, the Country & Rustic collection features unique metal wall decor pieces in warm, rich colors. 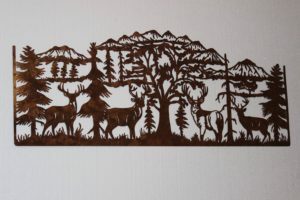 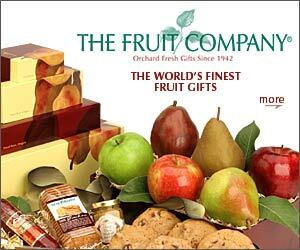 Simply extraordinary, these metal wall art pieces will be something you will treasure for many years. 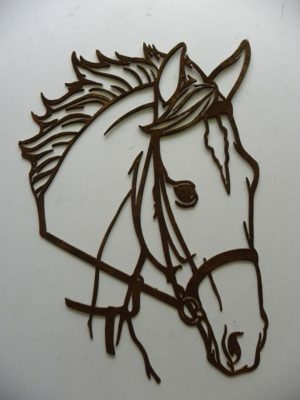 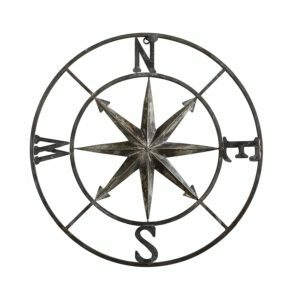 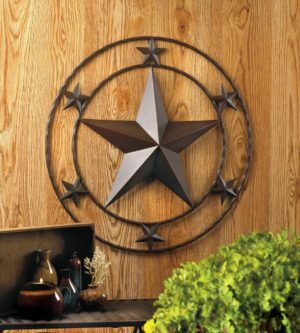 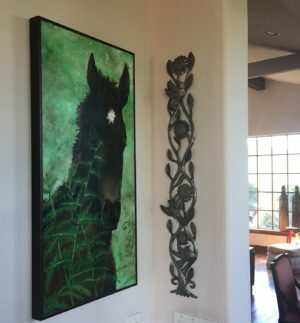 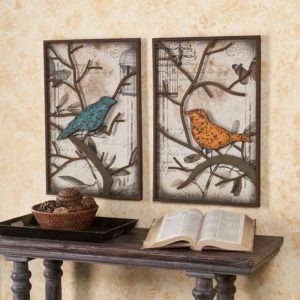 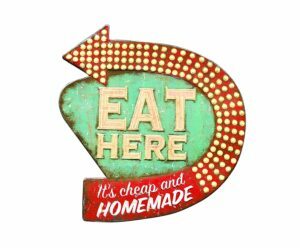 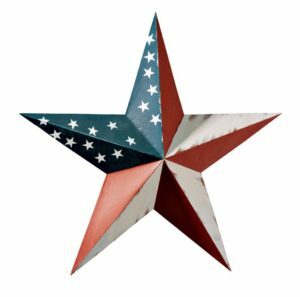 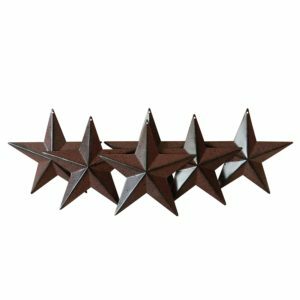 Browse the entire collection of Country & Rustic Metal Wall Art.